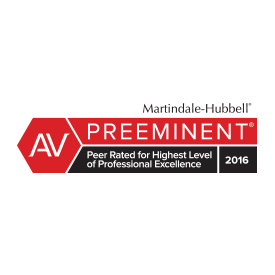 You deserve a highly qualified advocate who takes the time to get know you, and carefully evaluate your needs in litigation. With us, you will have a voice, in the direction of your case; and once determined, we will steadfastly and resolutely advocate for you. Leonard stands with you even when facing the most aggressive of adversaries. At the Law Offices of Leonard R. Higdon you will find thoughtful, caring, and invested counsel from an attorney who understands the law, culture of the courts, and how to achieve fair results. From resolving deadlocked disputes over children, to dividing assets of a complex marital estate, he works with you to achieve practical solutions that best serve your interests. Mr. Higdon has the credentials and experience to achieve results. He also understands that clients value efficiency, so he is ever mindful of their financial constraints.When the stakes are high, contact Leonard R. Higdon at any time, day or night. Request your free consultation at the firm’s comfortable and welcoming offices in downtown Denver. For your convenience, the firm accepts all major credit cards. 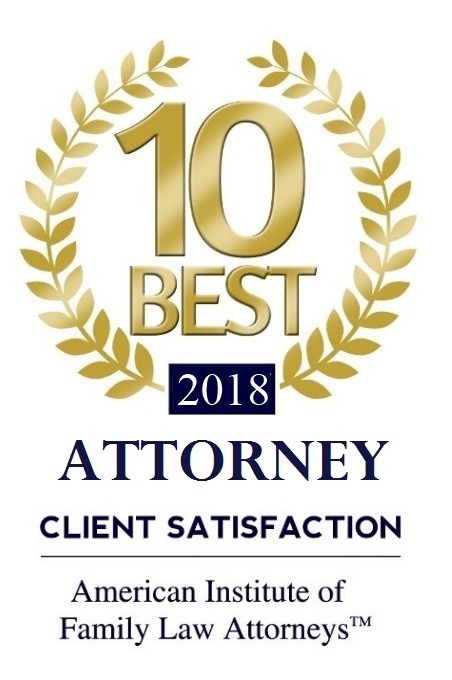 Since our inception in 1997, we have enjoyed great success and have continued to gain the trust of the clients we serve, the respect of those in our legal community, and good relationships with the courts. 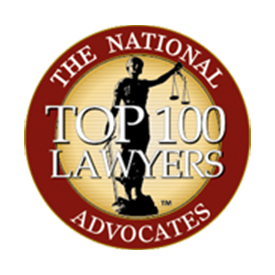 We have successfully represented hundreds of clients throughout the Denver metro area and the four corners of Colorado. We pride ourselves on our history of exceeding our clients’ expectations and providing them with our committed and thoughtful service. 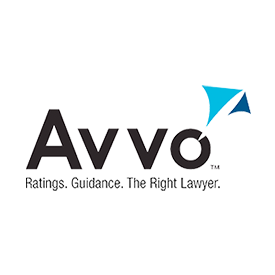 The mission of our firm is to provide the highest level of personal and professional service for their legal needs with both sound legal judgment and the utmost care in our performance. Many legal matters require immediate action. Contact us to discuss any specific situation to see how we may be able to assist in reaching a resolution and protecting your interests. The Law Offices of Leonard R. Higdon is located in Greenwood Village, CO and serves clients in and around Aurora, Denver, Englewood, Littleton, Adams County, Arapahoe County, Denver County and Douglas County.